Sainsbury’s is trialling a new range of meat-alternative products in its meat aisles. Sainsbury’s has become the second major retailer to announce management restructure proposals this week, in a bid to introduce a “more efficient and effective structure”. 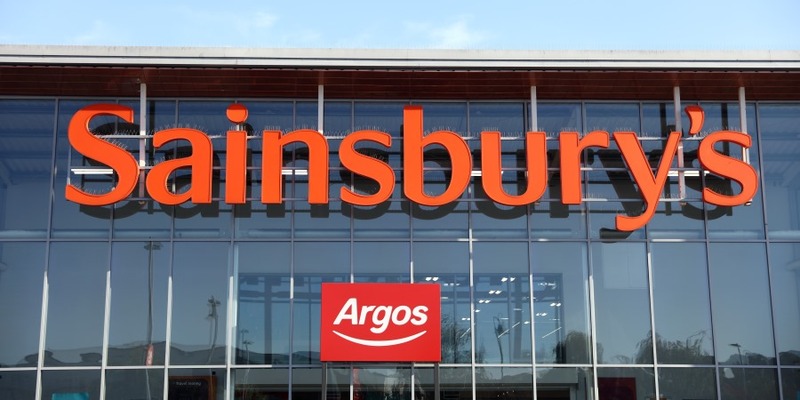 The proposals are aimed at delivering cost savings, with Simon Roberts, retail and operations director of Sainsbury’s, highlighting that the retailer’s intention is “not to reduce overall headcount as a result of these proposals”. Sainsbury’s was unable to confirm how many jobs would be affected by the restructure, but noted that the posts will be replaced by fewer, but mostly better paid, new management roles in each store. Employees will also have the choice of either applying for these new roles or accepting a more junior position, if unsuccessful – otherwise, they face redundancy. Roberts added: “We’re proposing a store management structure that will deliver best in class leadership and, in many cases, will offer an improved reward package for new management roles. The news comes only days after Tesco announced a major overhaul to also simplify operations, affecting 1,700 jobs.